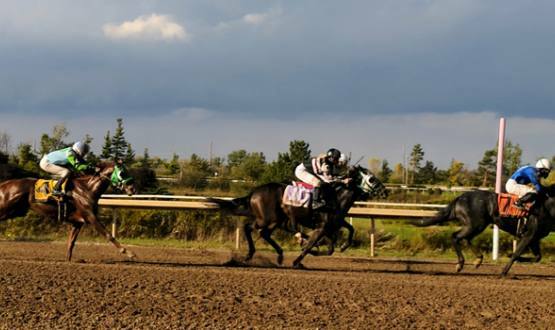 Fort Erie Race Track is one of the most exciting destinations in the Niagara Region. Located in Fort Erie Ontario, Canada, Fort Erie Race Track is just across the Peace Bridge from Buffalo, New York, and a 15-minute drive from the heart of Niagara Falls, ON. Fort Erie Race Track is immediately accessible from the Queen Elizabeth Highway. Located approximately 5 minutes from the Peace Bridge, take Concession Road North exit. 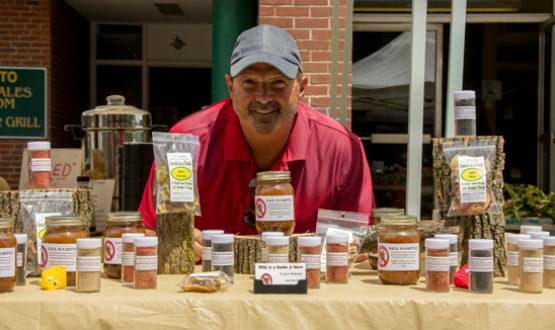 Only 15 minutes from Niagara Falls or 90 minutes from Toronto, Ontario take Bertie exit. To view directions from Toronto to the Fort Erie Race Track please click here. To view directions from Buffalo to the Fort Erie Race Track please click here. To view local directions please click here.